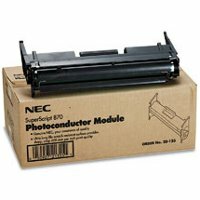 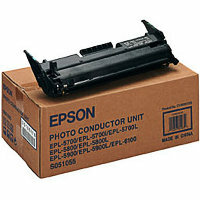 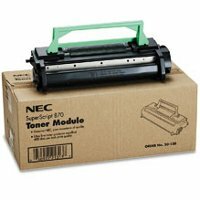 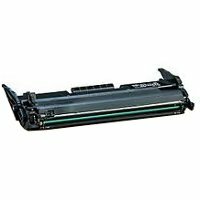 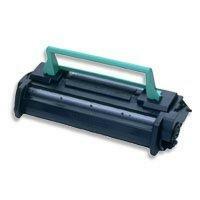 This is a genuine NEC 20-120 Black Laser Toner Cartridge guaranteed to perform with the NEC Superscript 870 Laser Toner Printers. 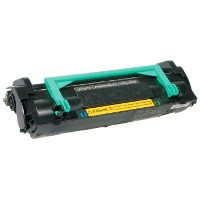 — 3,000 pages yield, based on 5% average area coverage. 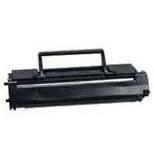 — Designed to meed the high standards of the SuperScript 870 Laser Toner Printer's user.